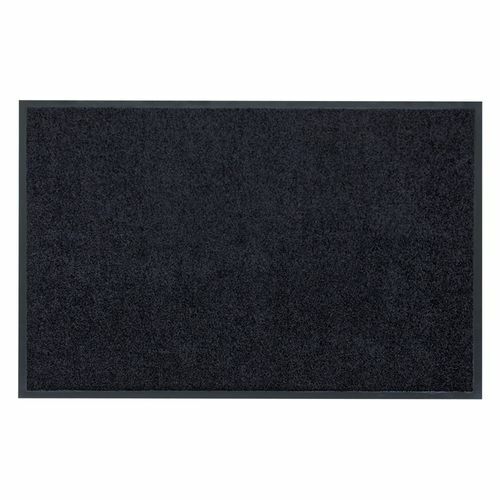 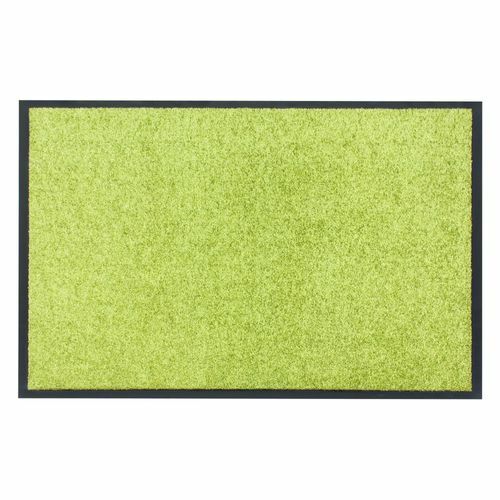 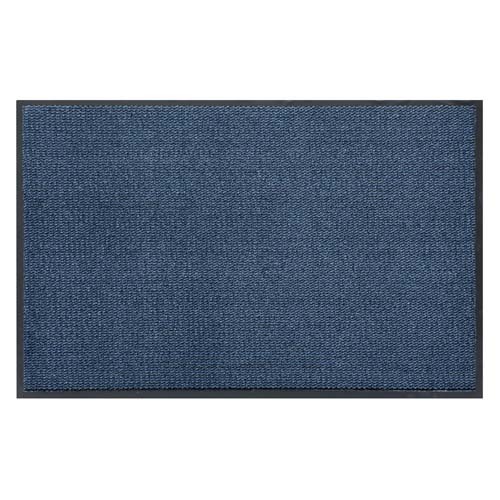 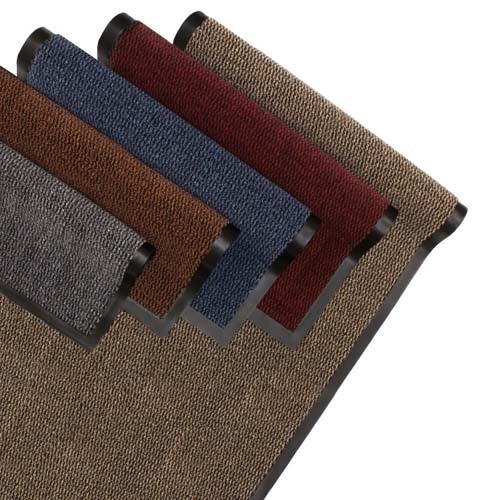 These floor mats with its robust quality absorbent polypropylene surface keep you entrance area clean and protect it from dirt, moisture and dust - no matter what weather is. 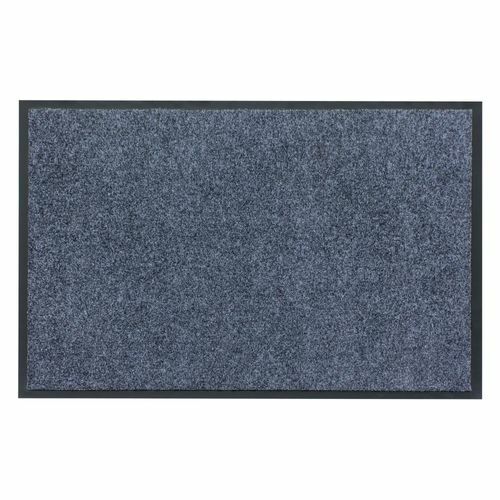 The floor mats are extremely durable and the rubber back with round bumper edges are absolutely non-slipping. 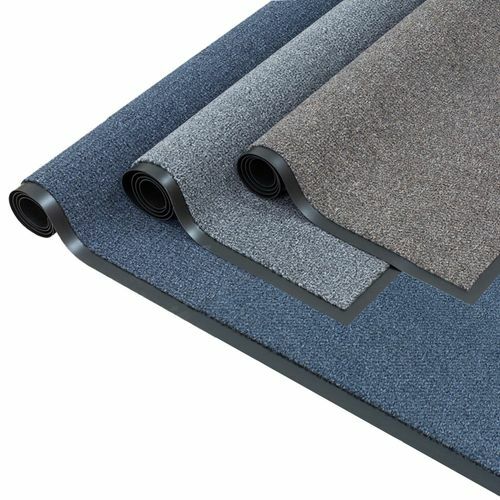 The durable polypropylene fibers absorb up to 5l dirt and 8l moisture per square meter and are UV resistant. 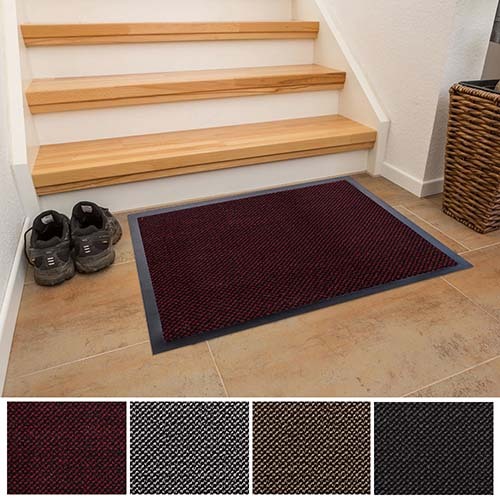 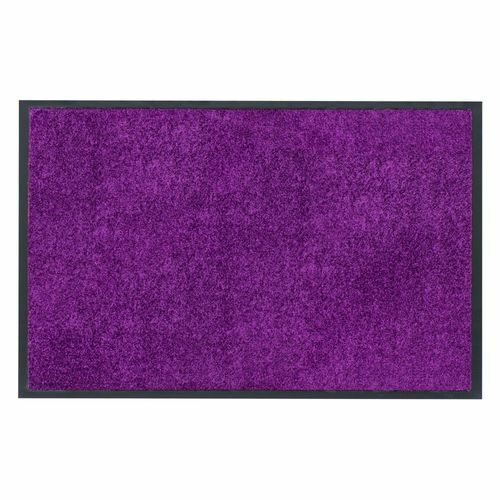 Furthermore the door mat can be cleaned extreme easily - simply vacuum or brush it or put it in the wash machine up to 30° C / 86° F. The door mat is the perfect and affordable solution for stressed entryways.